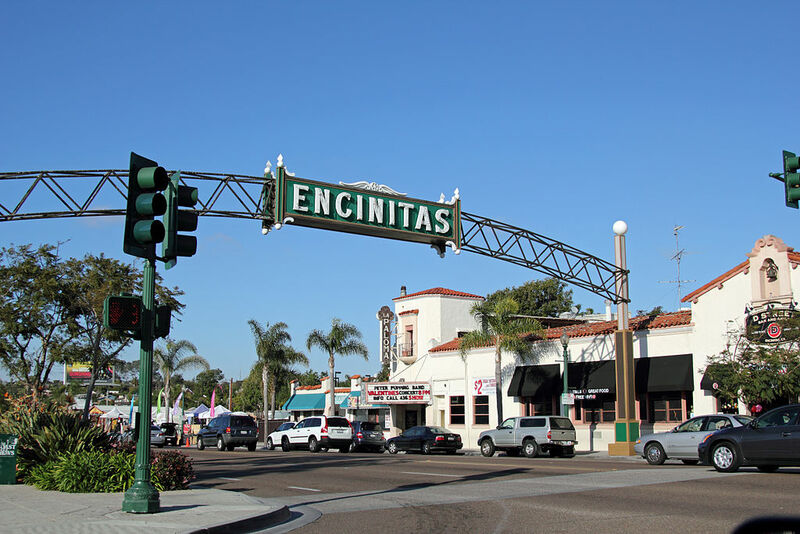 Encinitas is a laid-back community on the North County coast. Surfers love Swamis, the beach in south Encinitas, while Moonlight Beach is also popular. Downtown Encinitas is a mixture of restaurants and eclectic stores. If you call Encinitas home and you would like a free estimate on your bathroom remodel, give us a call at Murphy's Bathroom Remodeling 858-375-3901.